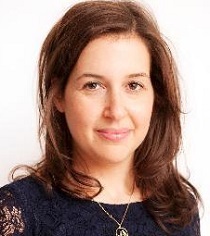 From California late this morning, The Guardian‘s Hadley Freeman (pictured) has deemed it “The Most Stupid Fight of All Time.” That’s an overstatement, especially when it comes to Hollywood and film awards season. 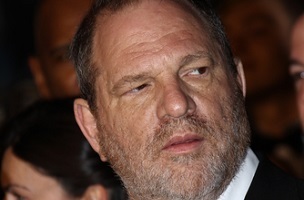 I appreciate that Mr. Weinstein does not like bad reviews – of his films, his parties, of himself – but such is life. Contrary to what he continues to believe, until he decides to buy his own newspaper he cannot control all the press coverage of his endeavors. And now, I think we have both wasted enough of our time and energy discussing a celebrity party. Alongside Freeman in the article comments are a number of other noteworthy observations. For example, user Pemulis suggests this is “the most meta” thing he has ever read and a good hint of what The Real Housewives of Orange County might feel like if scripted by John Barth.